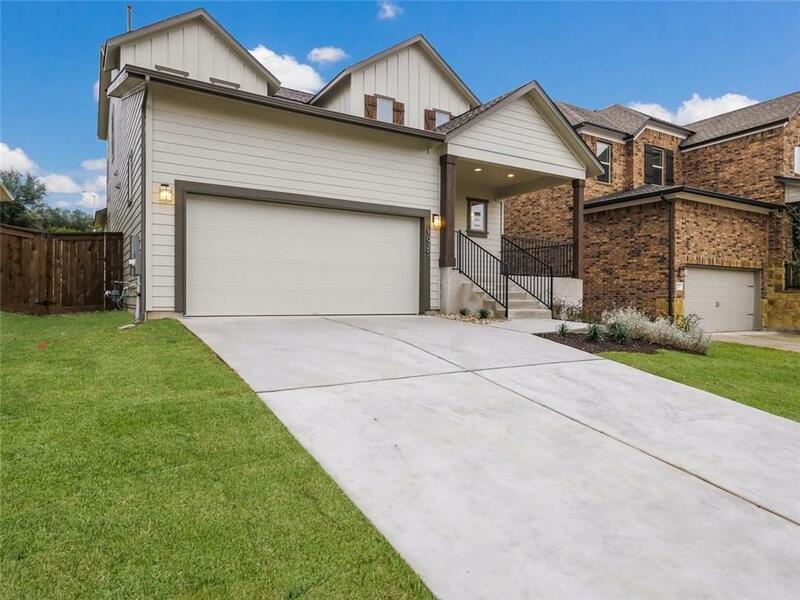 MLS# 7846378 - Built by Lennar - Ready Now! 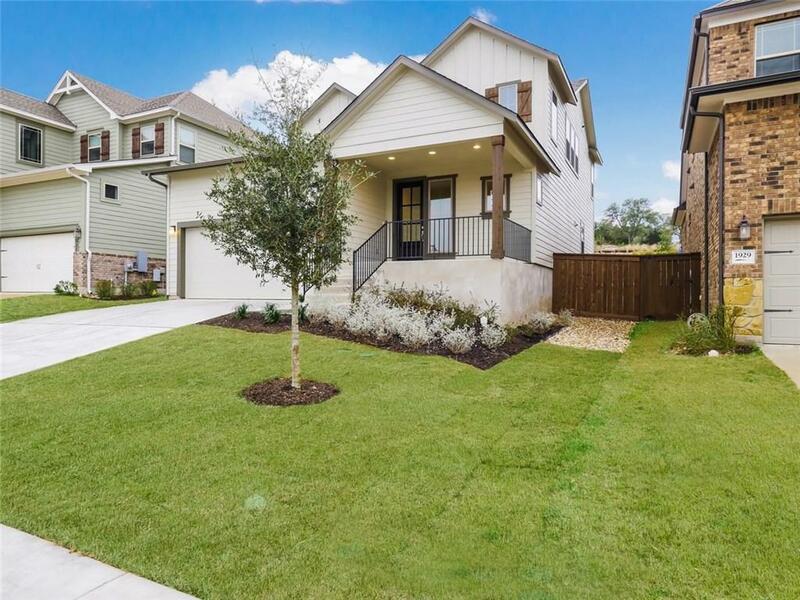 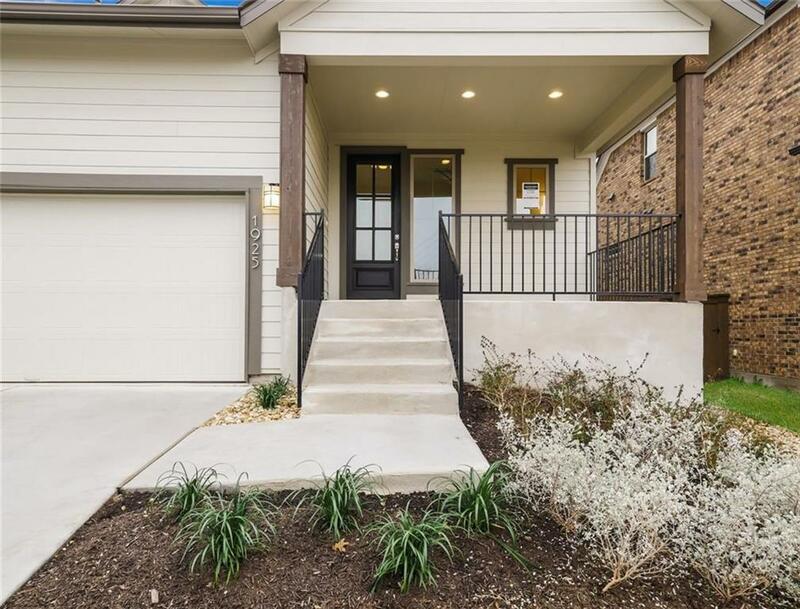 ~ The Wingate is a bright and contemporary two-story home with four large bedrooms, two-and-a-half elegant baths, over 2,400 square feet of open and usable living space. 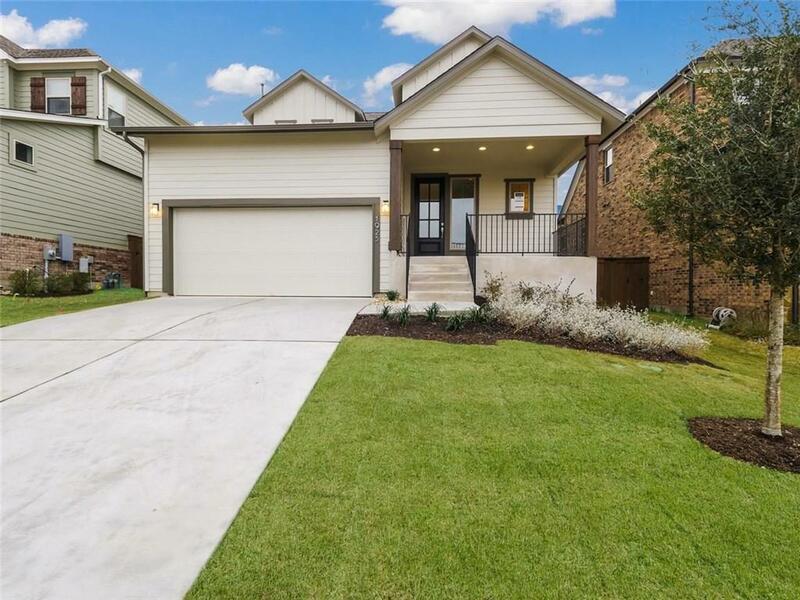 Purpose built for ease of living and entertaining, the Wingate features a huge central Great Room, large kitchen with handy prep island, expansive dining area, welcoming covered front porch, classic entry foyer and a two-car garage.